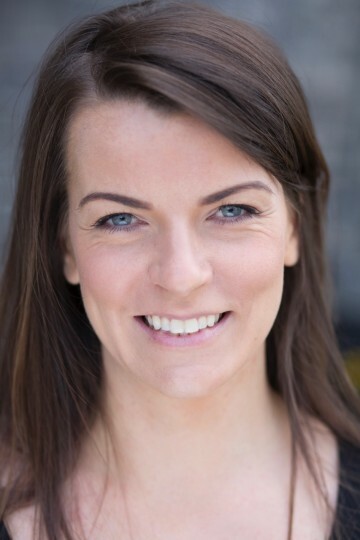 We’re delighted to have both JESSICA MAY BUXTON and BRYN HOLDING performing in THE STRANGER ON THE BRIDGE at Bristol Old Vic, as part of their Ferment Festival. 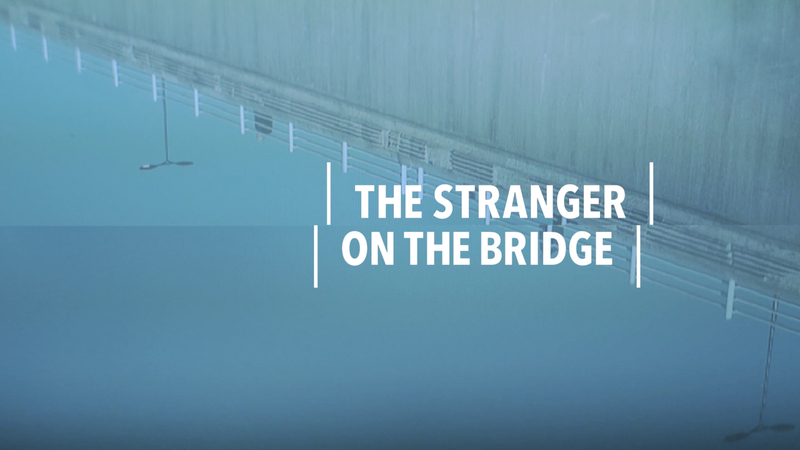 The Stranger on the Bridge is based on the stranger-than-fiction real life story of Jonny Benjamin’s search for the stranger who stopped him from taking his own life in 2008 that was turned into a Channel 4 documentary. 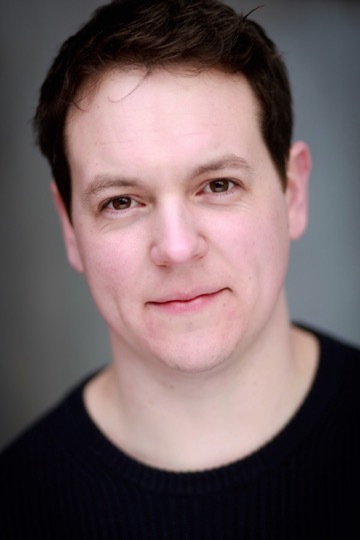 The play follows Jonny’s journey from the launch of his social media campaign #findmike – which went viral around the world reaching over 350 million people globally – to the documentary produced as the story unfolded that took him to Kensington Palace and Gogglebox on its way. Inspired by this extraordinary story, the play challenges perceptions and depictions of mental illness as it explores how the ripple effect of a simple act of human kindness can reach beyond and transform the lives of so many other strangers. Stranger plays for one night only on the 28th of July at 8.15pm on Bristol Old Vic’s main stage.